The optional electronics module for the IC PLUS has a preamplifier, voltage to frequency convertor, inputs/outputs for control and monitoring, high voltage supply with LCD display, and an RS232 communications port. The module is available in two forms: stand-alone and plug-in. 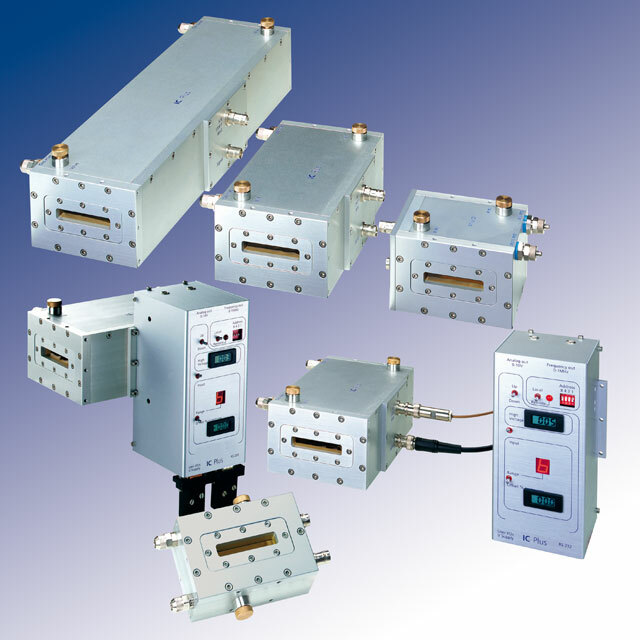 The stand‑alone module requires extra cables (see ordering info) but is suitable for use with any ion chamber. The plug-in module is only suitable for use with IC Plus chambers, and as it connects directly, offers improved low noise performance.